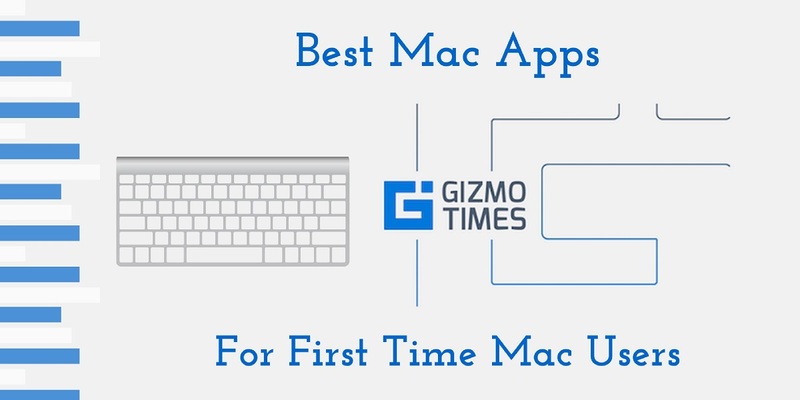 Mac OS X is one of the most user friendly operating systems one can have and this is what makes the Mac a computer that even a newbie and pickup and start working on. 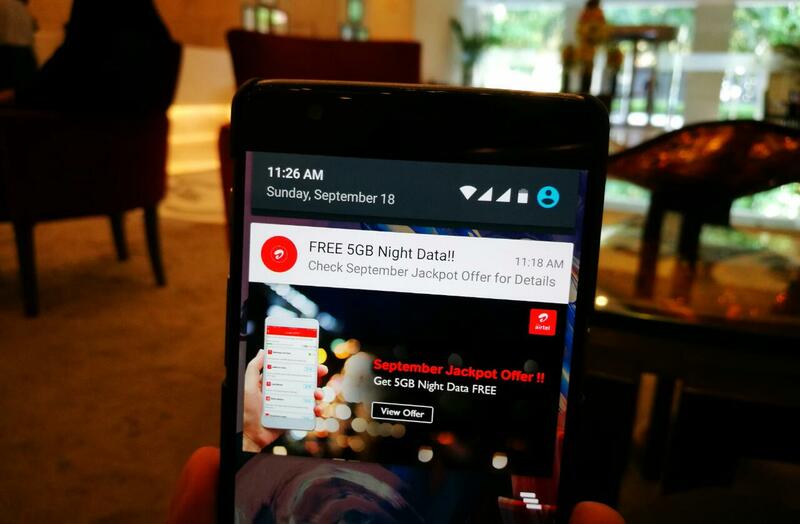 Not only is the interface amazing, but the security and safety options are top notch as well. The chances of getting a virus or a malware on a Mac is far less than what it is on Windows or a Linux based OS. 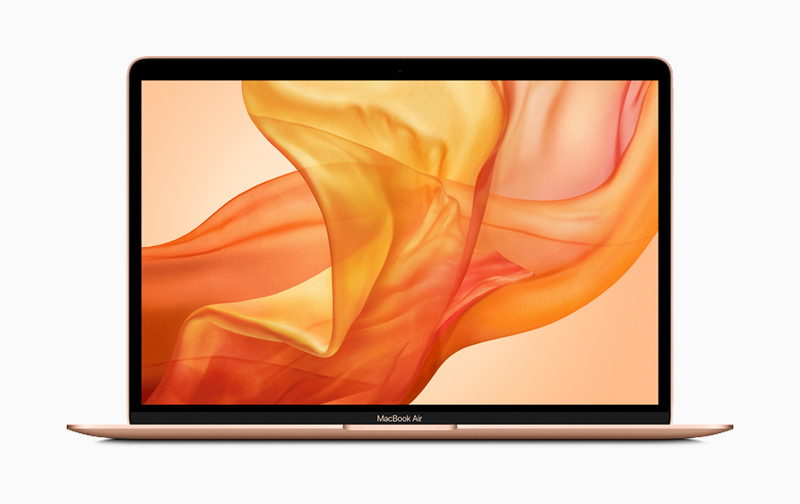 As per the news and rumors, the next version of Macs will come with a fingerprint sensor that people will be able to use to login and to transact online. 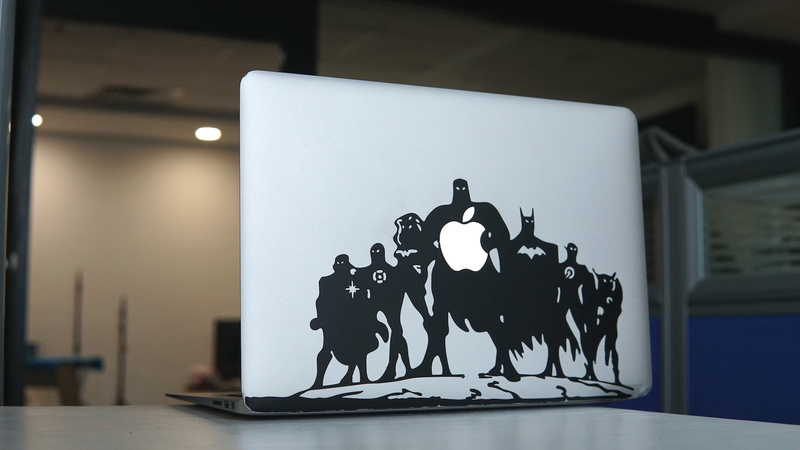 This feature will be taken from iOS and iPhones and will be brought on to the Mac. 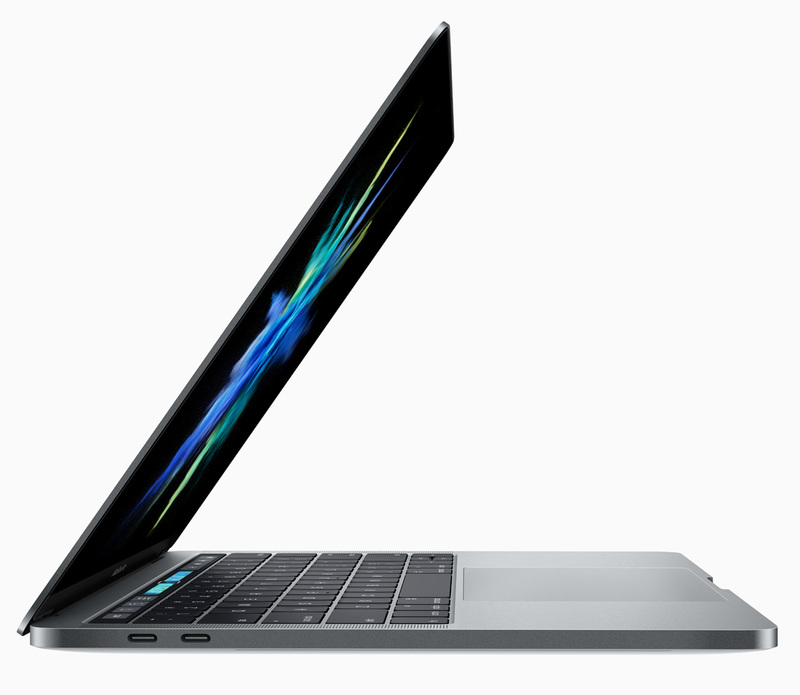 Now, this is definitely not a new feature for computers as fingerprint sensors have been around for quite a while now. But on a Mac, by default you have to enter a password before logging in. 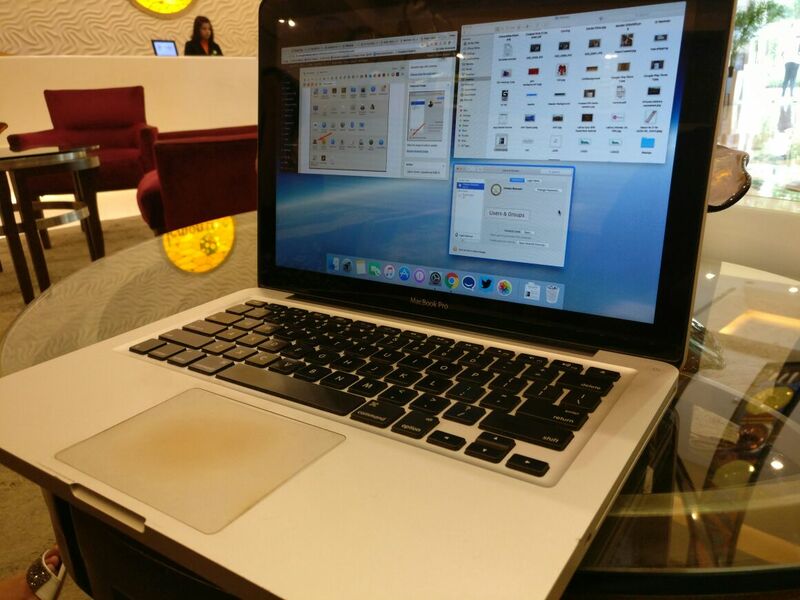 This can be changed easily but people prefer passwords as Macs are personal devices. But for someone who doesn’t really want a password on the login, there is a way to remove it and this is what the post is about. 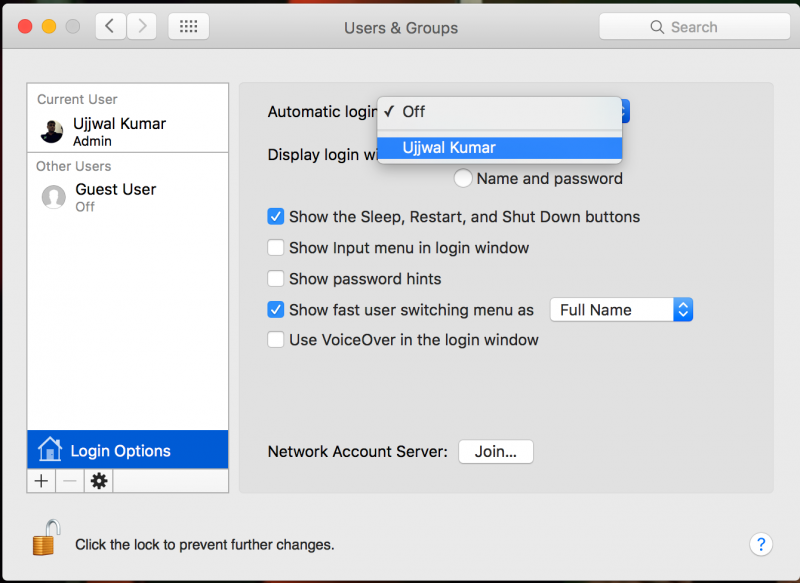 In this post, you will see how to automatically log in when your Mac starts up on Mac OS X. Follow the steps below and you will be able to change the settings in no time. 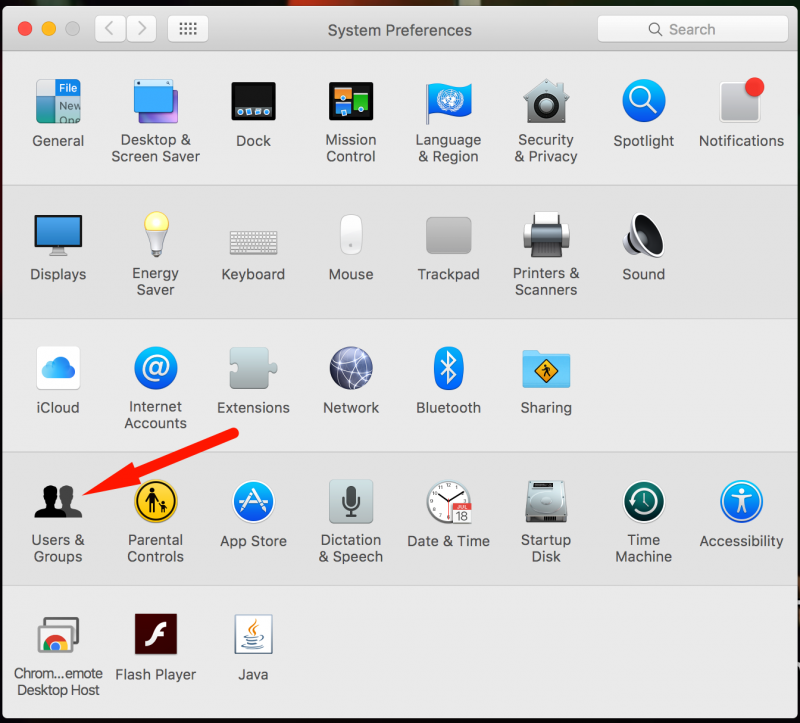 Open System Preferences and click on Users & Groups. Now click on the padlock icon that is on the lower left side of the next window. You will be asked to enter your current password. Enter your current password that is used for logging into the Mac. Now just click on the Login Options on the lower left side of the pane. You will find it in the lower side users section. After you click this option, you can see that there is a dropdown for Automatic Login. In this dropdown, just choose the user that you want to login automatically without the need of a password. You will be asked to enter your password again. Enter your password and click OK. 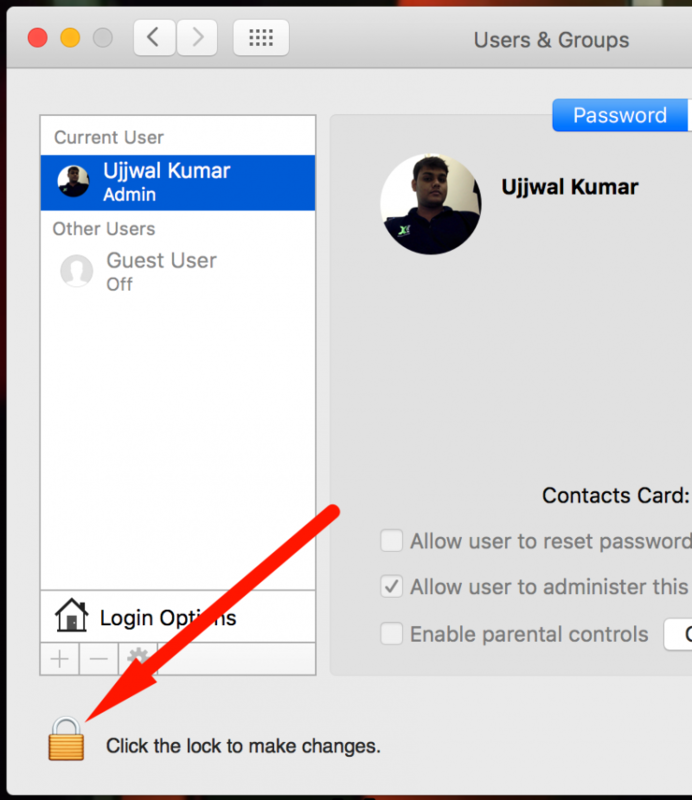 This is all you need to do and the next time you start your Mac, you won’t need any password to login. Just a click and you’ll be in. While this puts your computer at risk and anyone can access it, it is good for people who just want a system that just starts up and gets to work.